This Telecast Thursday I'm playing with feathers on my Handi Quilter Infinity. I love the look of elegant feathers, but haven't mastered the technique of creating perfect feathers - yet! Remember, practice makes perfect. In the meantime I'll settle for just creating some type of feather and am enjoying stitching free motion organic feathers. 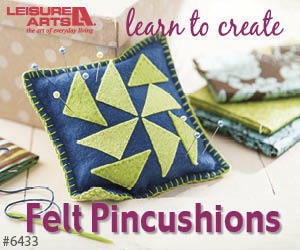 There's no stress to make them perfect and it's a very creative and freeing form of quilting. Watch the video below or on my Youtube channel to see how I quilt out this free flowing design. How are you doing with quilting feathers? Leave me a comment below to let me know your favourite type of feather to stitch and any tips you may have for me.